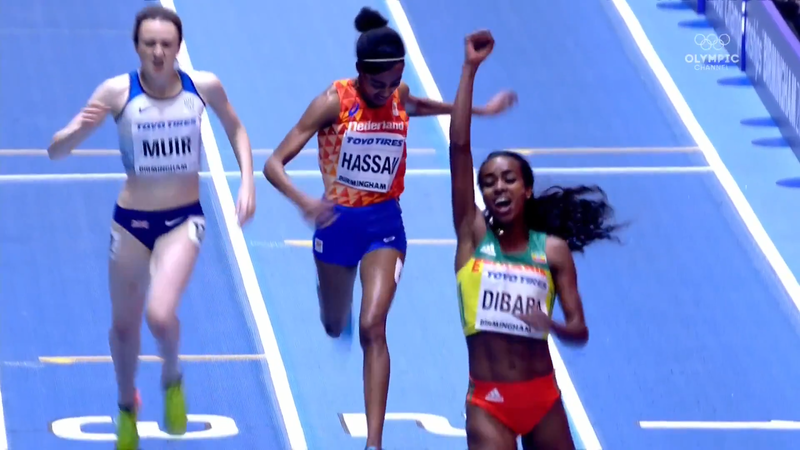 Should Sifan Hassan Have Been DQd for Impeding Laura Muir? 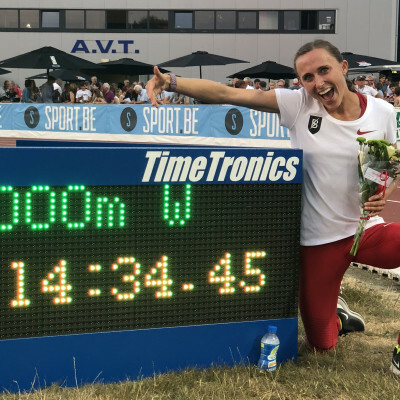 BIRMINGHAM, England — The official results of the women’s 3000m at the 2018 World Indoor Championships will always show 1. Genzebe Dibaba (Ethiopia) 2. Sifan Hassan (Netherlands) 3. Laura Muir (Great Britain). (Recap of the race here). 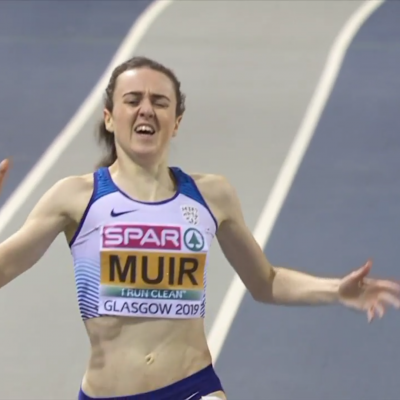 After the race was over, one of the first questions was whether Laura Muir be elevated to silver. Coming around the final turn, Hassan was running in the inside of lane 1. 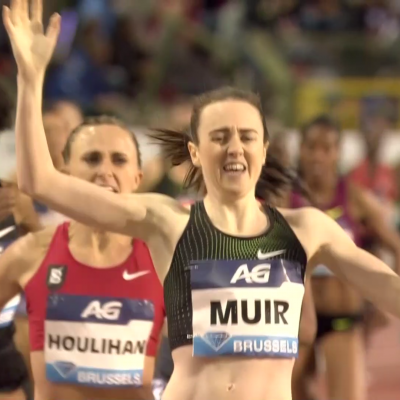 But midway down the home stretch, with Muir (who was running in the outside of lane 1) closing the gap, Hassan began drifting out, forcing Muir to go wide. During the final 10 meters, Hassan began drifting even more dramatically, finishing the race in the outer third third of lane 2 with her arms out wide, forcing Muir into lane 3. Hassan was asked why she began drifting out after the race. Muir had not had a chance to see a replay when she came through the mixed zone and did not want to speculate. 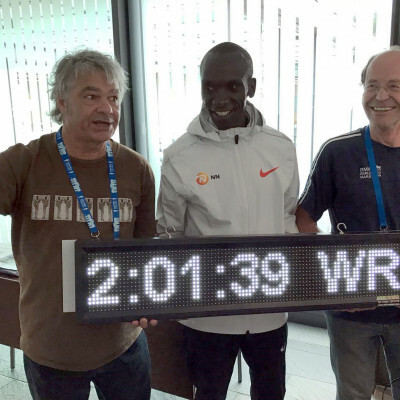 British Athletics did not file a protest. Here’s the deal. It’s natural, in a close race, to want to protect your lead. But what Hassan did was not legal. She went from the inside of lane 1 to the outer third of lane 2 in the span of 30 meters, plus she threw her arms out and in doing so forced Muir wide. By the letter of the law, she should have been DQ’d. (b) if another athlete is found by the Referee to be responsible for the jostling or obstruction, such athlete (or his team) shall be liable to disqualification from that event. 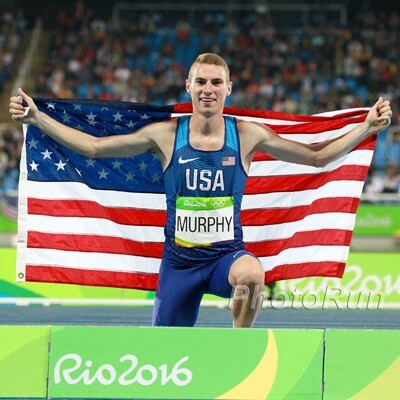 It is pretty clear that Muir’s progress was impeded by having to move out to lane 2. The question is whether Hassan was totally responsible for it. 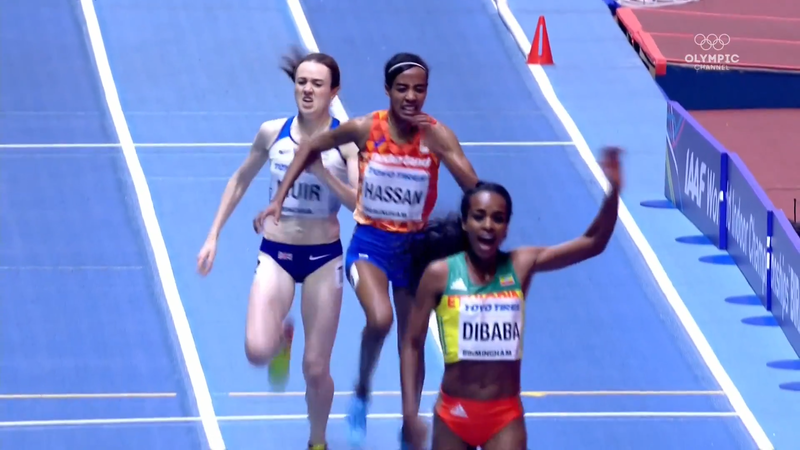 Hassan’s defenders will point out that Dibaba veered into lane two to make sure she didn’t run into the back of a lapped runner. 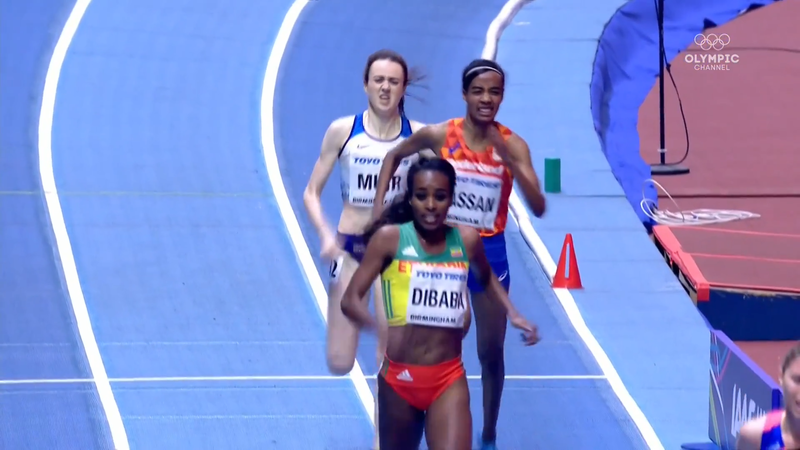 Hassan could argue she moved into lane two just following Dibaba. The problem is, if you DQ Hassan, she goes from silver to no medal at all, and that’s unfortunate because she was clearly one of the three best women tonight. So the options are either DQ her and reward Hellen Obiri — who was four seconds back and not impacted by the foul — with a medal, or keep Hassan in the results but prevent Muir from earning the silver she deserved. More: Tell us what you think about the controversial finish on our world famous messageboard.